We wanted to pass along an important reminder to consider adoption when adding a guinea pig to your family. Guinea pigs that are kept in pet stores are often housed in glass aquariums that are too small, and lack proper ventilation. Pet store animals often have poor health, and may not have been cared for in a proper manner. Guinea pigs are very social, and they often thrive in pairs. At a rescue you have the chance to adopt pets from the same liter, so they both have a stable home with a familiar companion. 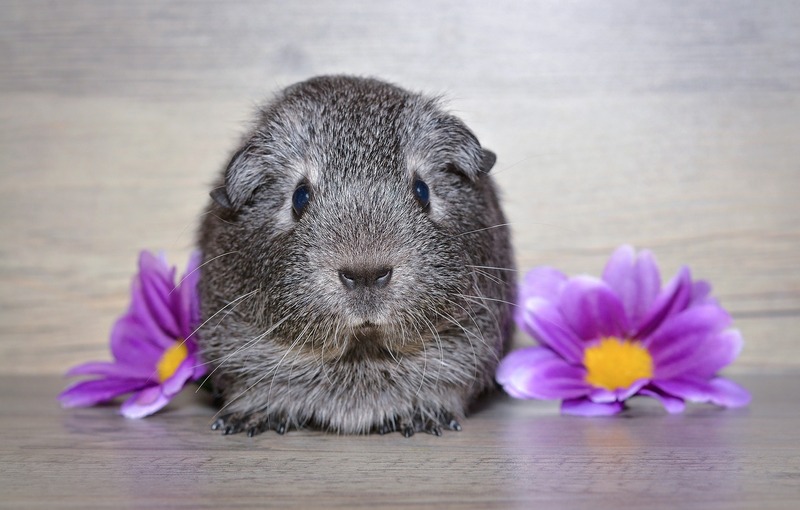 Check your local rescue organization for details about adopting a guinea pig. If you have any questions about caring for your exotic pet, please call Indian Peaks Veterinary Hospital at, (303) 938-9474.